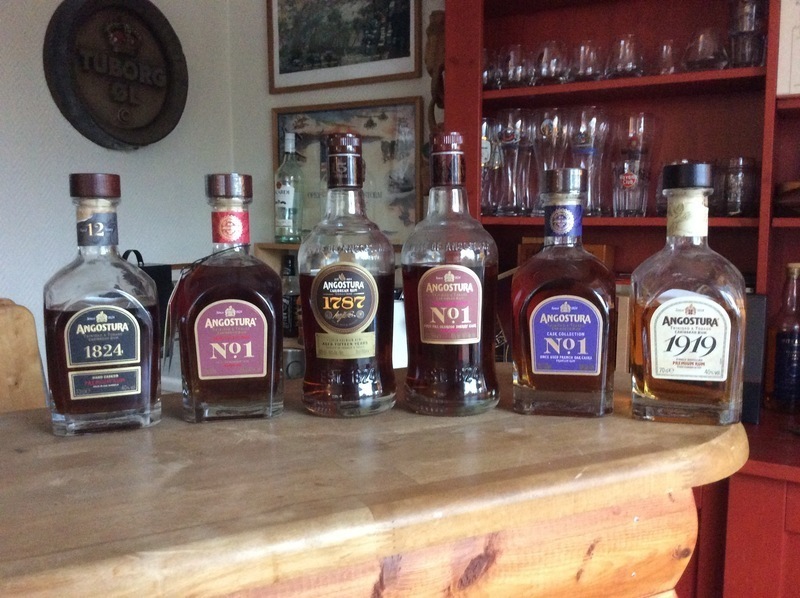 Have you found an online vendor selling Angostura Cask Collection No 1, Ed 3? Bought one of the bottles that was left in Denmark after the introduction there. It’s OK but extremely dry and it didn’t live up to my expectations after the two first editions.